Decorating kitchens has become a big business, as more and more homeowners want a space that looks like it came straight from a HGTV show. If you’re in the market for a kitchen that looks as good as it functions, there are plenty of options. Whether you want to renovate the whole space, or update what you have, one of the easiest ways to do it is with a glass backsplash. Glass backsplashes are all the rage these days, and with good reason. Modern, sleek, and easy to care for, they can transform any kitchen from blah to wow, instantly. And unlike traditional tile, or wooden backsplashes, they are non-porous, so they won’t absorb odors, stains, or wear over time. 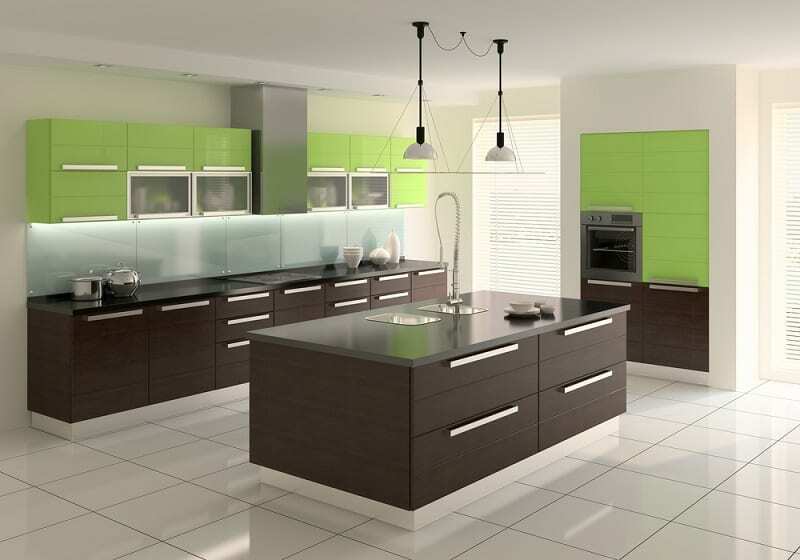 Which means once you install them, they’ll stay lustrous and bright, giving your kitchen a fresh and inviting feeling. 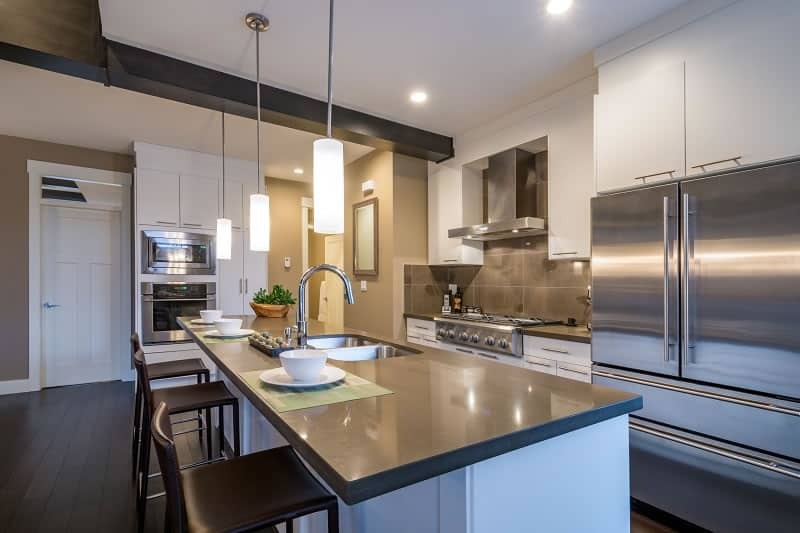 What is a Glass Backsplash? A kitchen is the heart of a home; it is not only where meals are made, but also where family and friends gather to share their hopes, dreams, and important moments in life. It’s where recipes are shared, homework is done and endless Monopoly games are played. So naturally, you want it to look fresh and feel inviting. Next to the bathroom, one of the messiest places in your house is the kitchen. Yes, dealing with food can leave dirt and odors, not to mention all the mess from plates, dishes and other items we use in there. 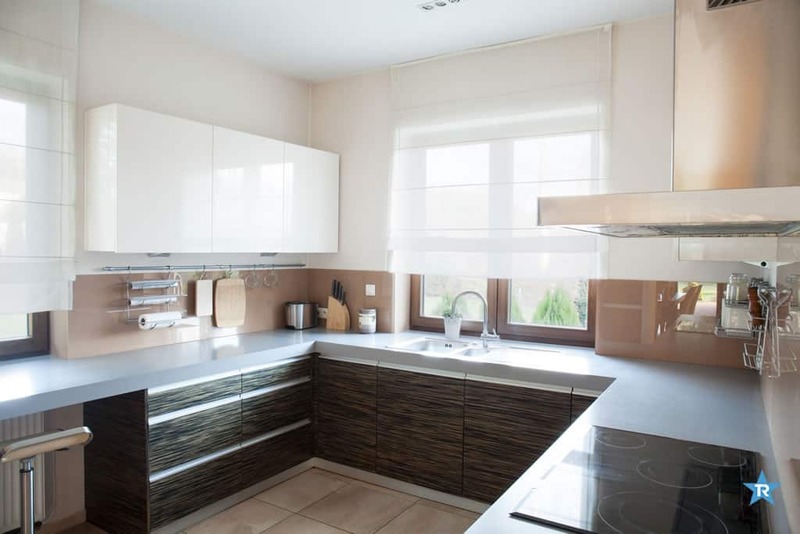 Counters get cluttered with aplliances and draws overflow with utensils and gadgets. 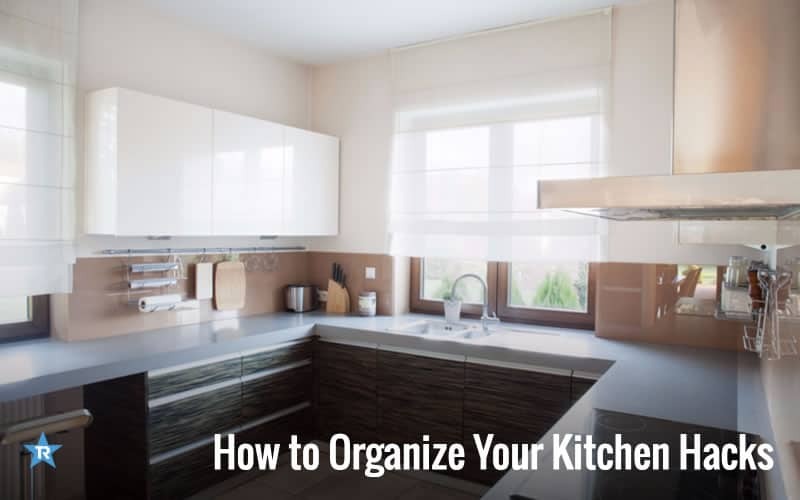 But you can make it cleaner and neater using these simple hacks and other smart tips on how to organize your kitchen.